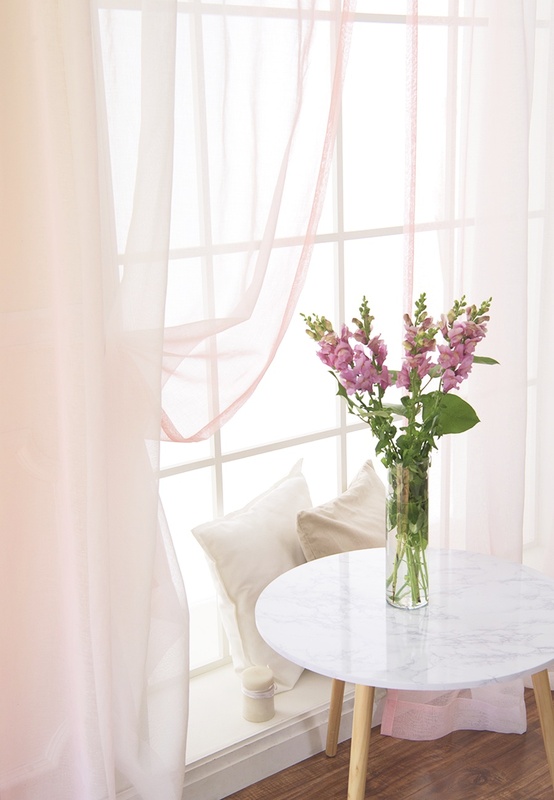 The look of linen is a longtime favorite in the interior design world thanks to its light, airy, slightly weathered appeal. 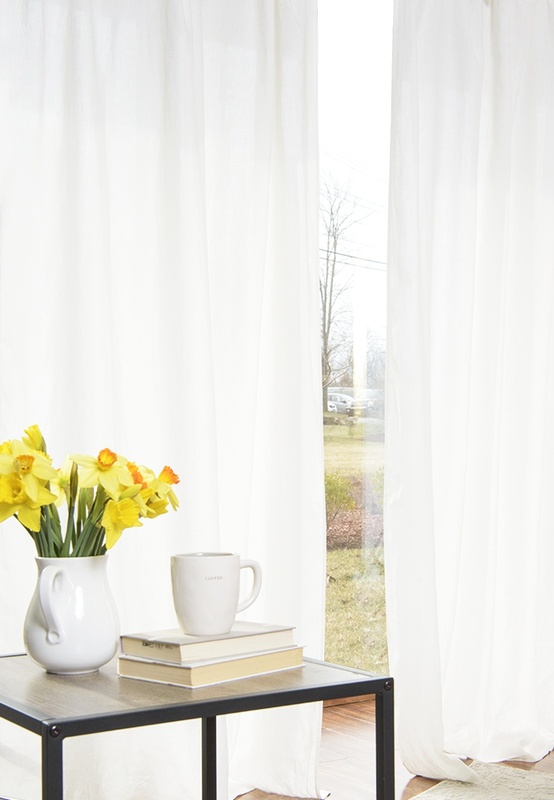 While the finish is known for its breathability and effortless allure, particularly in warm climates or spaces, and instantly lightens and brightens any room in the home with ease. 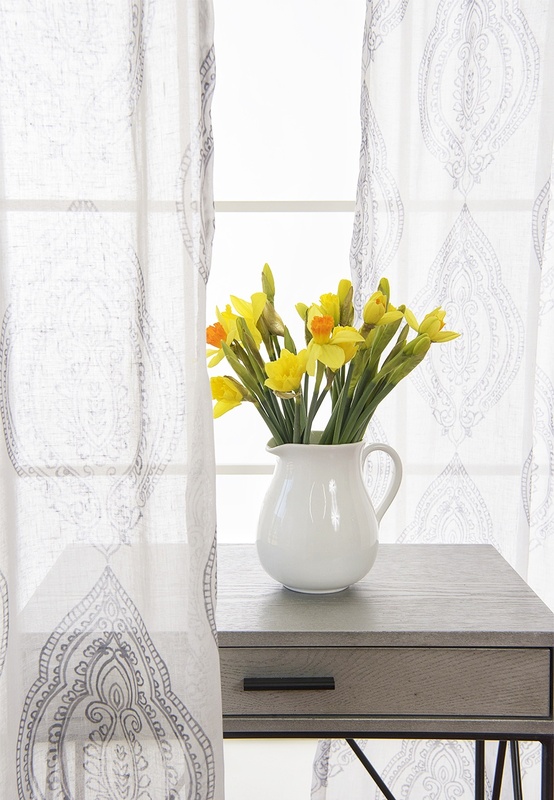 But sometimes even a classic needs an update – so we designed our Linen Curtain Collection with unique features, details and design elements that wake up your windows with a hint of fresh style. 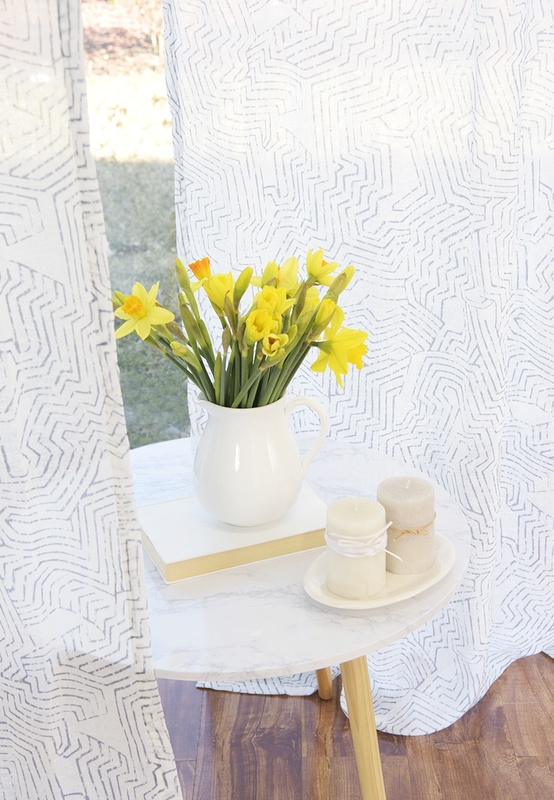 This Collection is perfect for the summer months ahead. 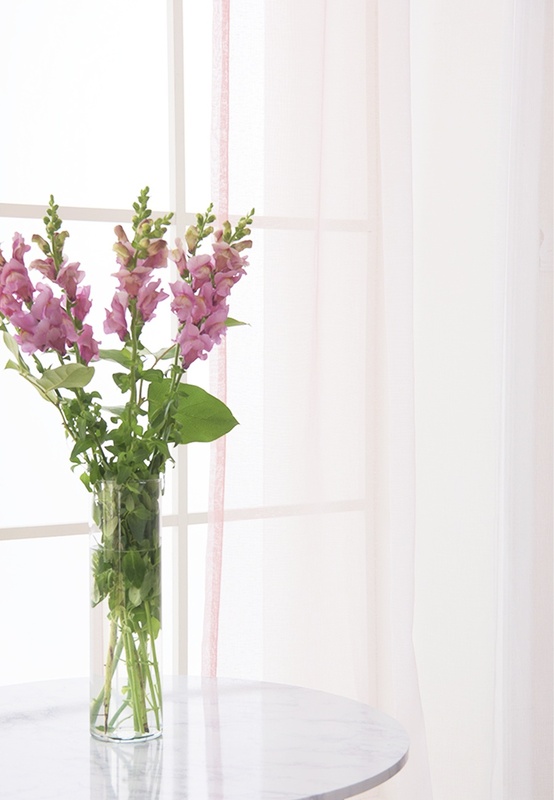 Our Abelia Romantic Tietop Curtains are made of 100% Belgian flax linen with that signature nubby look that we love. 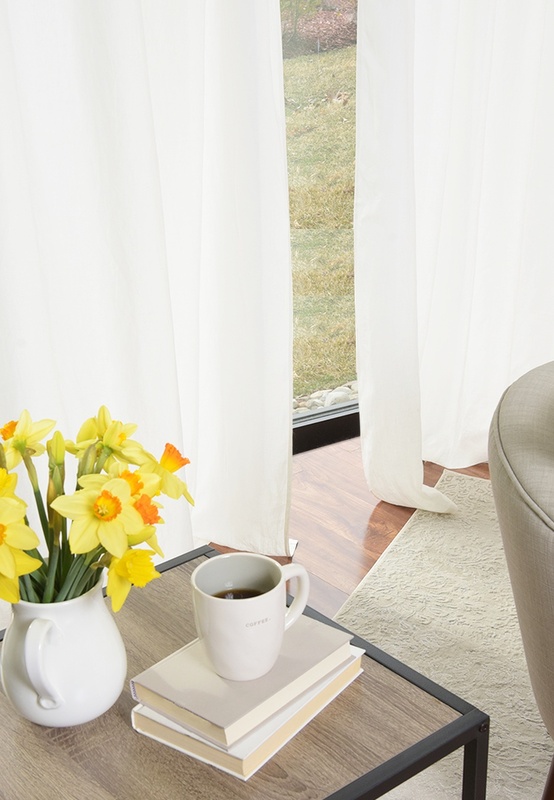 The tie-top hanging style adds a casual cool to the traditional favorite, making it perfect for living and family rooms where the atmosphere is relaxed yet still pulled together. 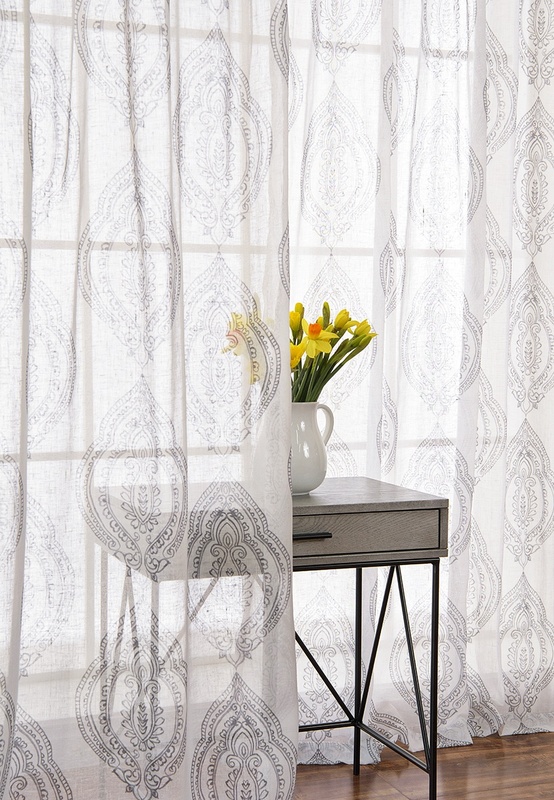 In neutral shades of white and grey, these premium panels are easy to style in virtually any setting. 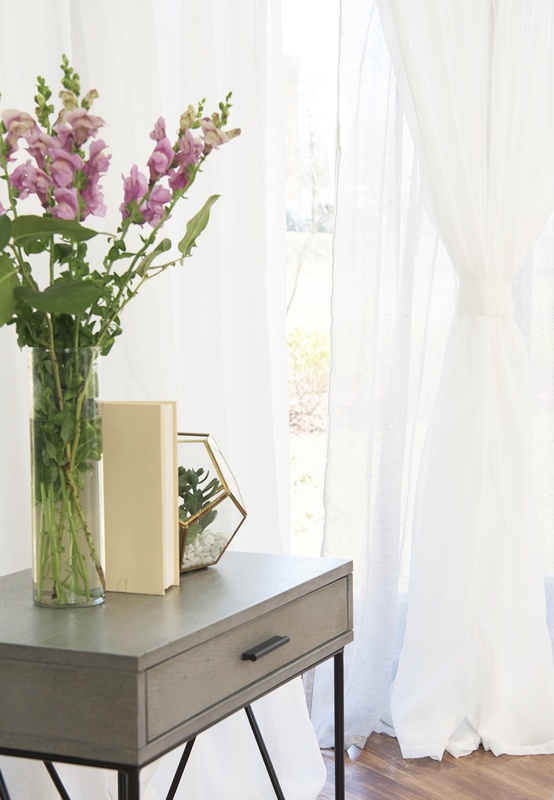 If neutral is not part of your preferred palette, you will love our array of linen blend styles that come to life with fun elements of color and pattern. 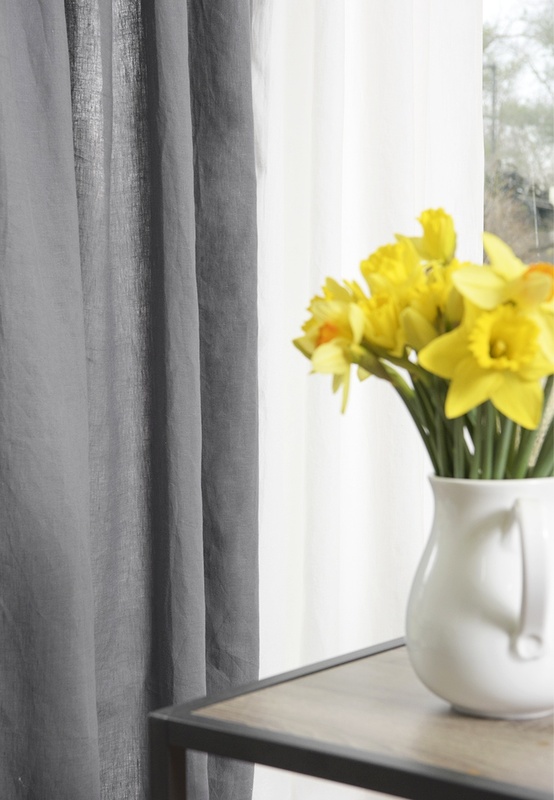 The Ombré Border Curtains blend the ever-popular ombré effect with a classic linen look and feel for a pretty combination that goes perfectly in a bedroom or kids room. 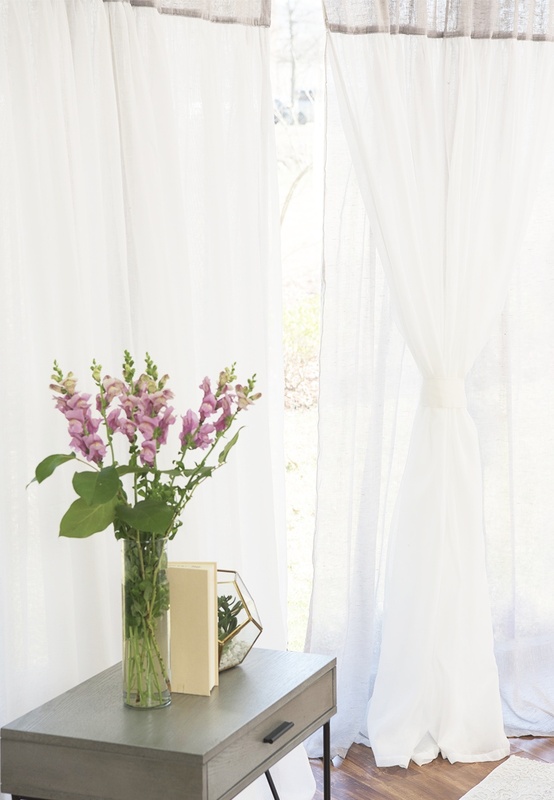 Our Linen Blend Border Curtains make a bold statement with an eye-catching side and bottom borders in your choice of four colors. These panels play up a preppy point of view with a colorful twist that feels fresh and fun. 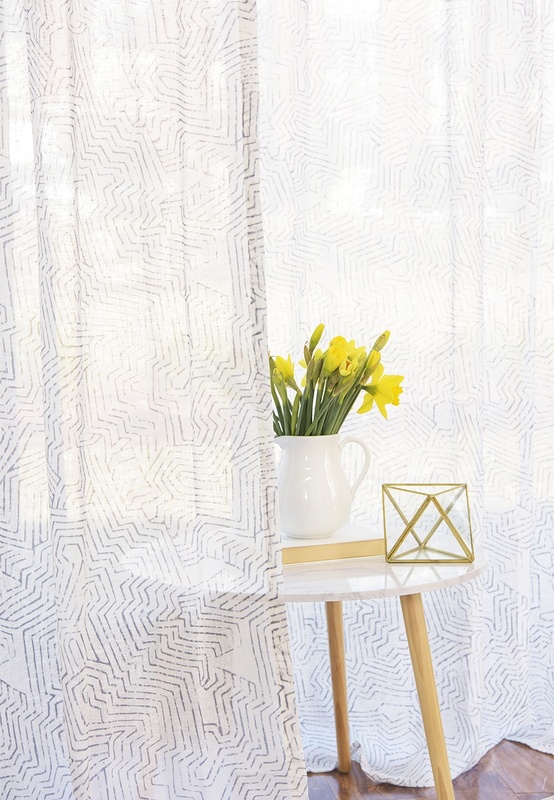 And our unique patterned panels shake up your standard linen look with an intricate, textured boho print or a statement-making modern abstract design that gets a soft makeover thanks to the flowy fabric. 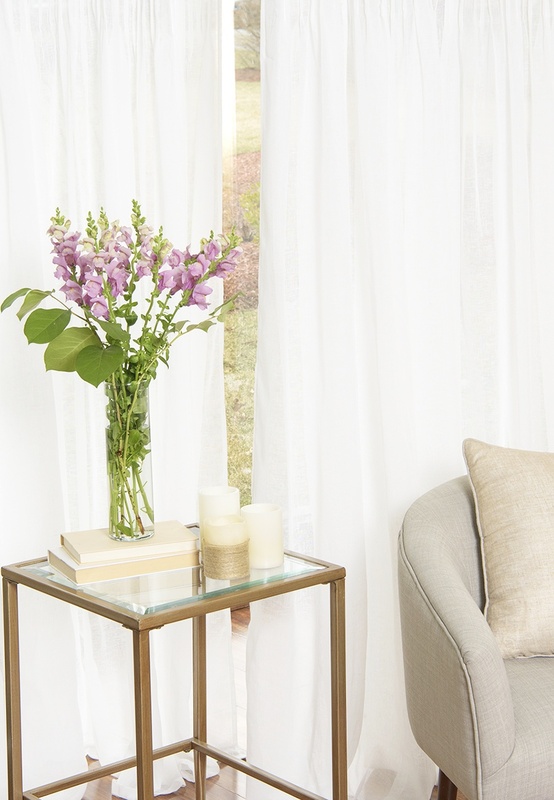 Finally, for the detail-oriented designer, the Faux Linen Pinch Pleat Curtains and the Faux Linen Tulle Overlay Curtains put a subtle, yet substantial spin on the linen look. The unique design details draw attention to the upper window and give the impression of height and grandeur… without the grand expense. A classic, elegant look that is always in style, and just the way we like it!